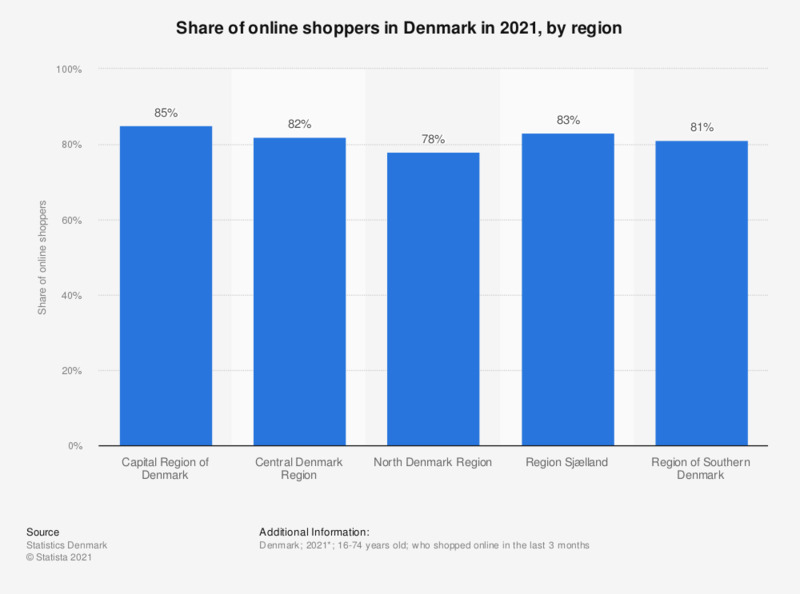 This statistic shows the share of online shoppers in Denmark in Q3 2017, by region. The highest share of online shoppers lived in the Capital Region of Denmark (72 percent of online shoppers). In the North Denmark Region the share of online shoppers was the lowest at 65 percent. Why don't you regularly buy clothes on the Internet?